The U.K specialist supplier for horse drawn carriages, harnesses and carriage driving accessories for pleasure, competition commercial use. Horse Wear Pads Tendon Boots Etc. Choosing the best horse harness, carriage or carriage driving accessories to suit your needs and budget can be a bit of mine field, whether you’re a seasoned carriage driver or new to the hobby or sport. Not sure what a carriage or harness part is called or how it works ! 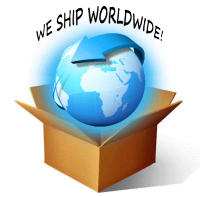 Don't hesitate in contacting us and our friendly staff we will try there very best to make things easy. Much of the handed down father to son practical tips, knowledge and tradesman of the working horse and carriage has faded with the advent of the engine and the passing of generations , yet in these modern times throughout the world there is a resurgence in working horses and carriage driving both as a hobby and sport being enjoyed by millions. All of worlds finest traditional horse carriages Vis a Vis , victoria, Phaeton, Mail Coach, Park Drag, Landau just to name a few are still produced today, production time of approximatly12 weeks shipping to all parts of the world. Probably the largest: selection of quality horse carriages to choose from, over 80 models with large sized pictures, hand built traditional -- pleasure - competition -- wedding and funeral carriages , whatever your requirement we can supply it . Watch Online Carriage Driving Videos Now! 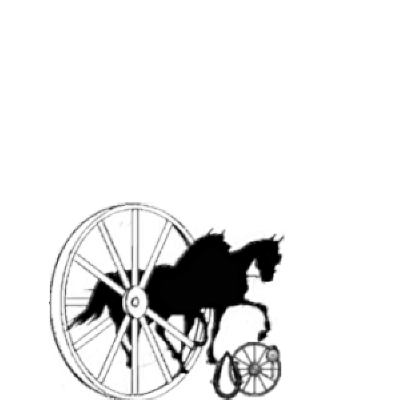 Quick Link Carriage Driving Forum Blog"
Look back at new carriage driving items and horse carriage news previously featured on our home page Quick Link "Click Here"
Watch Carriage Driving DVDs and Videos Online Now - No waiting Click Buy and Watch!